The NewSolutions core processing system from Share One is the beginning of a crucial partnership for your credit union that provides access to customized technology solutions. 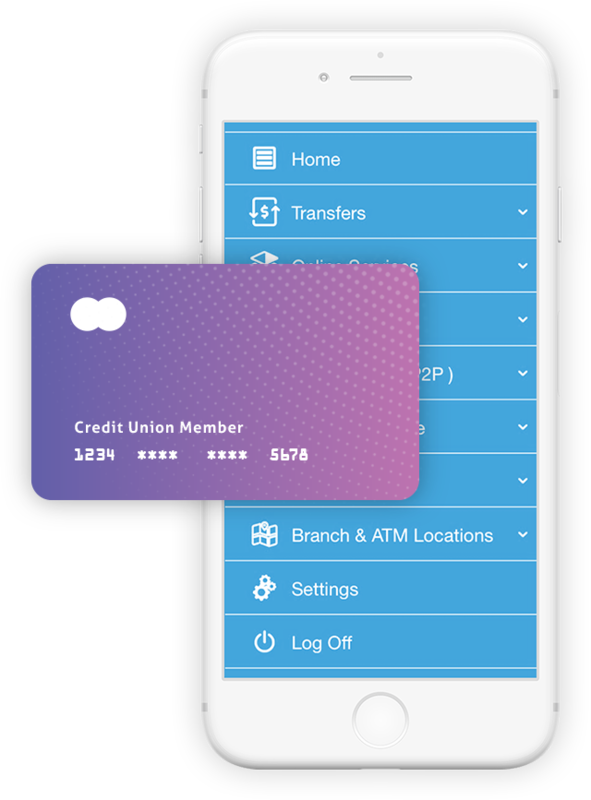 Built on the principle of active, engaged listening, NewSolutions is designed for credit unions by feedback and input directly from credit unions. Provide a seamless digital member experience with NS Products. These modules provide the convenience needed to keep your members fully connected. Share One’s API-NS3, allows your credit union to easily connect to other best-of-breed digital providers. With modules like NSMobile, NSJoin, and NSLoan, members can conveniently and quickly apply for membership or loans and check their financial services directly from any smartphone, tablet, or home computer. NSMobile and NSHome offer quick balances, bill pay, member alerts, and more. DeepTarget, an included marketing feature, presents personalized messages to your members so they can apply for loans or learn about services while managing their finances online or in their app. Your members’ data is powerfully protected with the latest security for peace of mind. NSHome protects with dual-authentication and NSMobile offers device authentication including touch and facial recognition so members can confidently perform financial transactions 24/7. The NS3 suite of products provide the leading-edge technology you need to capture more wallet share with current members and gives you the power to attract more. Share One partners with your credit union to remove stress so that your staff can focus on important member relationships. We understand the modern software and systems that your staff requires to work efficiently and confidently, which is why NewSolutions provides an easy-to-learn, intuitive process that puts the right tools in the hands of your team. Options for the right delivery method for you are at your control. NewSolutions can be delivered In-House, Hosted, or Service Center. We work with you to design the system to your specifications. Your staff will be confident with customizable training before the installation, and once installed, we remain at your side and just a click or call away – 24/7, 365.